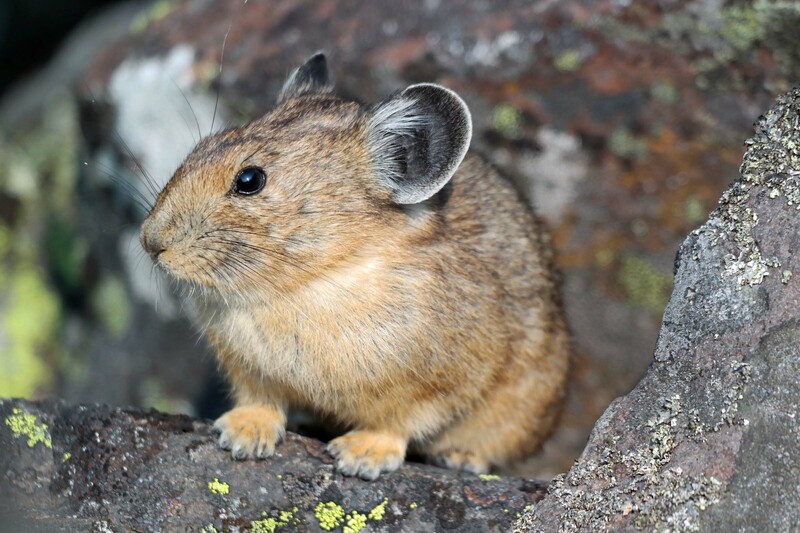 CORVALLIS, Ore. – Rocky Mountain National Park provides habitat for not one, but two subspecies of the American pika, a species thought to be closely connected with climate change, according to a new study. “It is interesting from an evolutionary perspective when two lineages are coming back together. We don't know what impact this might have on the hybrid population’s vulnerability to environmental change,” she said.